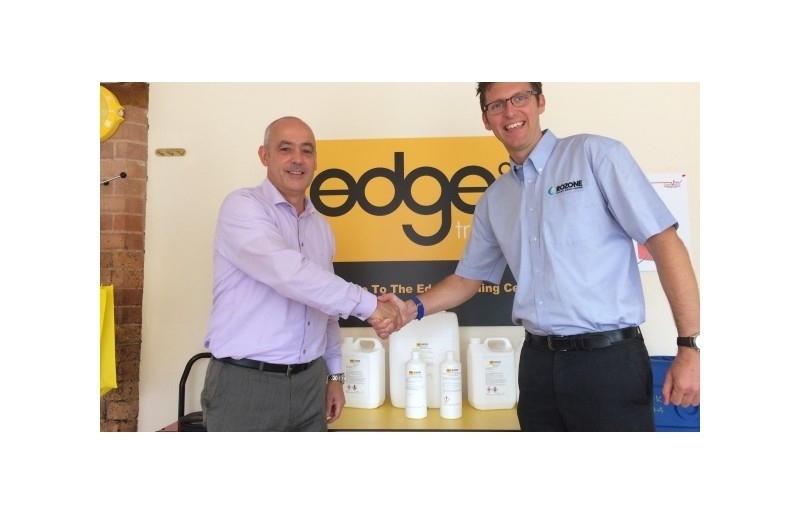 From 1st September 2016, Rozone will be working in partnership with Edge Equipment Hire in the supply of chemicals, solutions, sanitising, cleaning and deodorising products designed for the UK damage restoration marketplace. 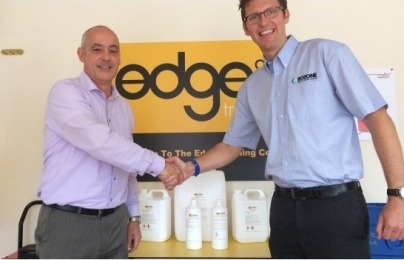 Rozone will work alongside Edge Equipment Hire as their official chemical supplier to the water & fire damage restoration industry. Mike Folkes, Head of Chemicals at Rozone, says: “We are delighted to be working with Edge; I see great synergy and dedication to the damage restoration market from both companies. As well as Edge supplying a comprehensive range of equipment, customers will now also have easy access to the Rozone Range from the five Edge branches and normal delivery channels. Rozone develops cleaning products and technologies which provide the best possible combination of sustainability and performance. 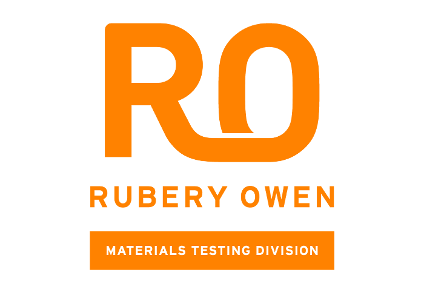 Specialising in solving problems that have traditionally been the preserve of potentially hazardous chemicals products, Rozone replaces these wherever possible with water-based or safer solvent-based solutions, assisting with the protection and wellbeing of users whilst offering environmental benefits to the organisations using them. 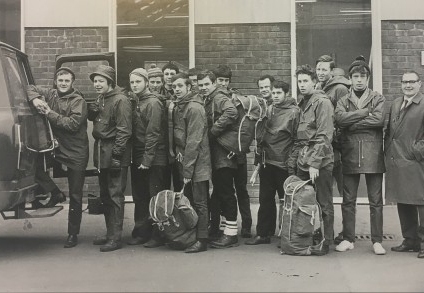 Edge is a dedicated and specialist equipment hire company catering for the needs of the professional damage restorer or through supporting flood and fire restoration companies.